Nintendo and Sony are extremely popular in their native country of Japan, but Japanese game studios have to make changes on story lines of games - especially role-playing games - in an effort to cater to audiences in both countries. A well known Japanese game director recently spoke about what he believes are the differences between RPGs in the United States and JRPGs available in Japan. 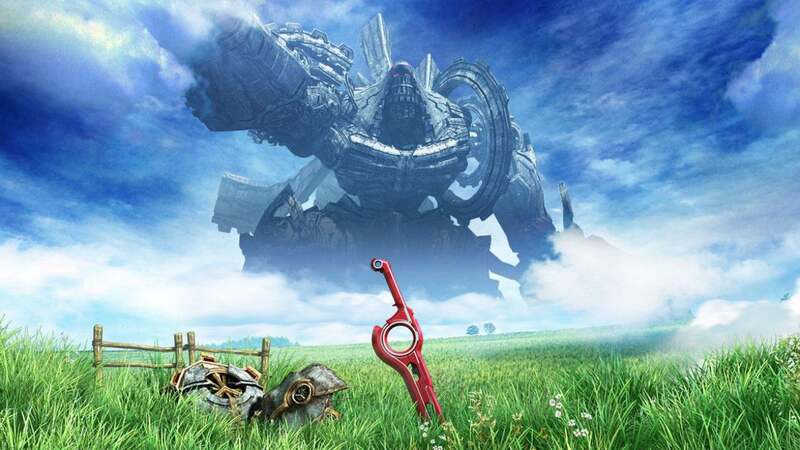 "One difference is that [Xenoblade Chronicles] did a good job of incorporating the innate heroism of JRPGs... allowing the user to become the hero, to become the protagonist," said Tetsuya Takahashi, director at Monolith Software, speaking in the newest Iwata Asks interview series. "On the other hand, games made in the west - and this is only my personal opinion - they are very well made, down to the last detail, but there's something stoic about them, and often the heroism aspect seems to take a bit of a back seat." It's hard enough to make a hit video game in one region of the world, but trying to get it to translate elsewhere can sometimes seem like an impossible task. "In JRPGs, the protagonists aren't very strong. They seem like people you could meet on the street who just happen to be born to a certain destiny, and are drawn by some force into doing things that they could have never believed possible... but if Westerners really didn't like that kind of story, Star Wars wouldn't have become such a hit. Because that movie is just this type of story."